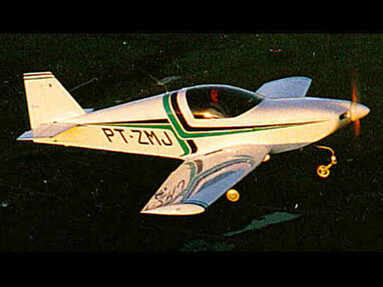 Fascination D4 BKby UL-JIH s.r.o. 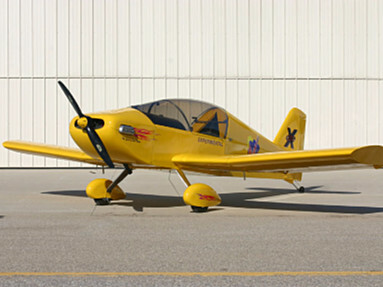 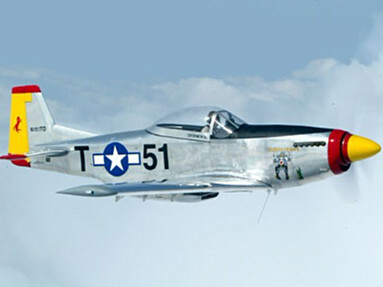 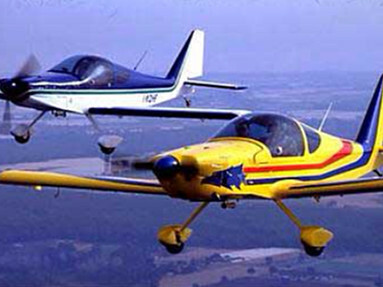 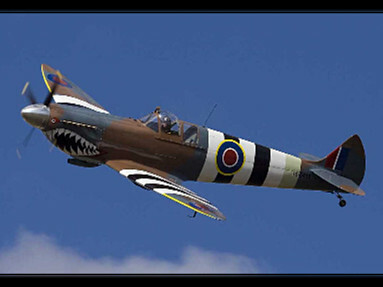 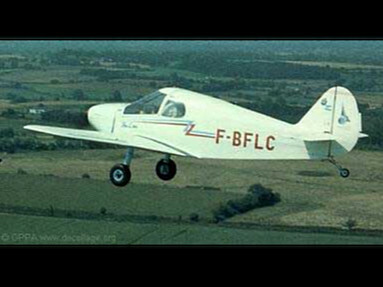 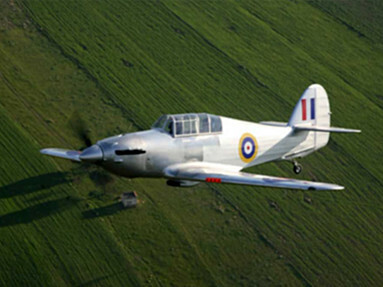 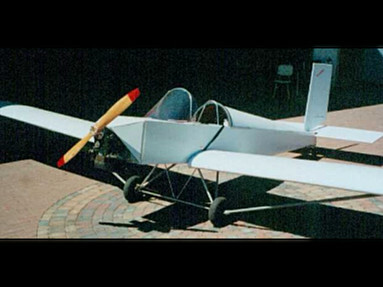 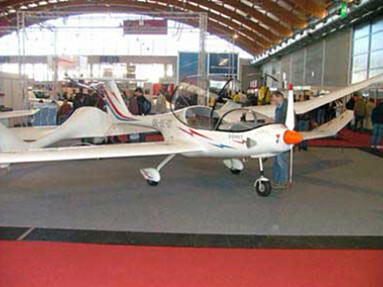 FM 250 LSA Mystiqueby Flying Machines s.r.o. 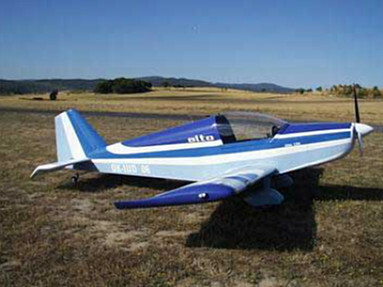 Kit-Flight 3by Petari-Boju Aviation Ltd. 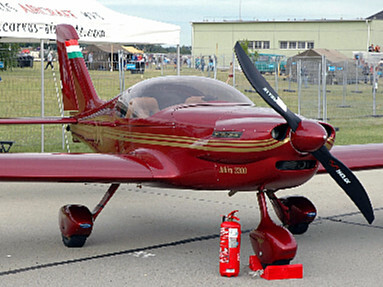 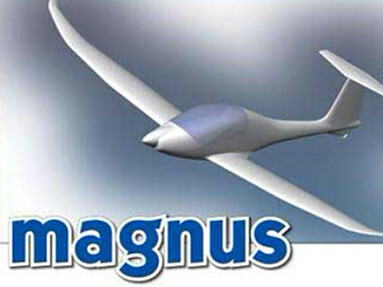 Rapid 200by Jihlavan Airplanes s.r.o. 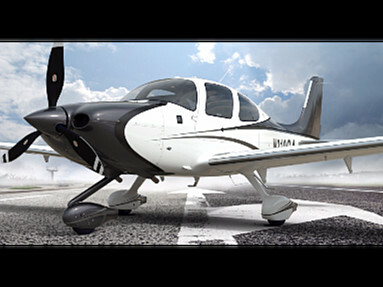 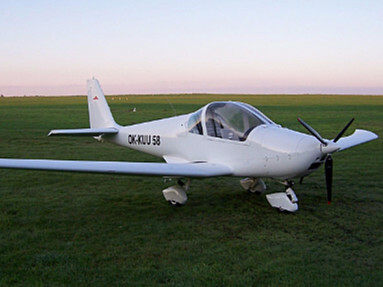 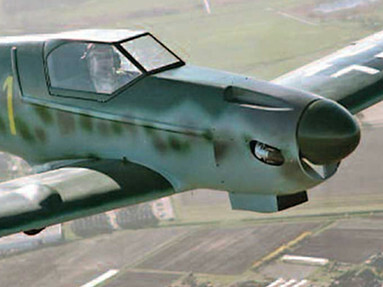 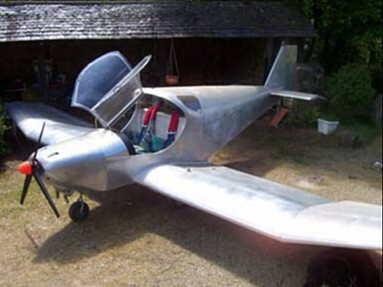 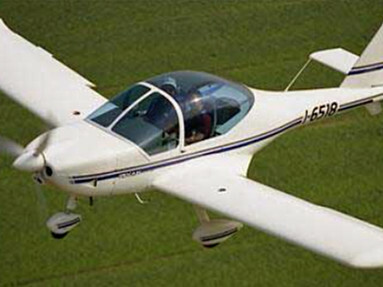 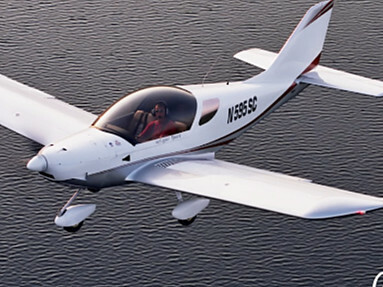 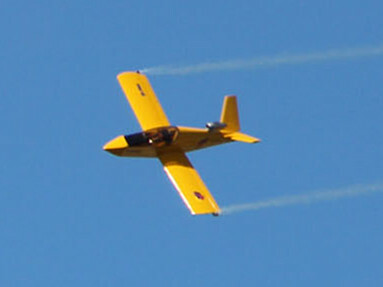 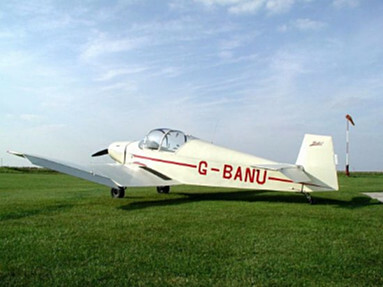 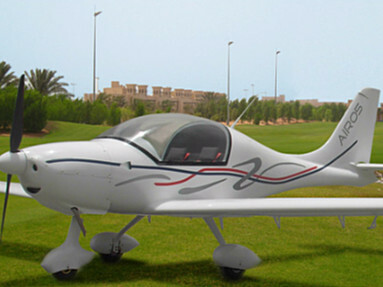 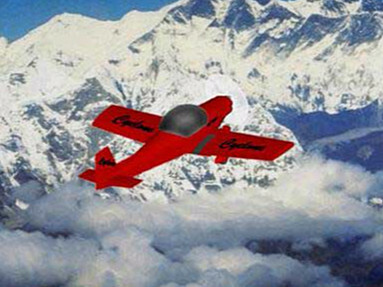 Skyleader 150 ULby Jihlavan Airplanes s.r.o. 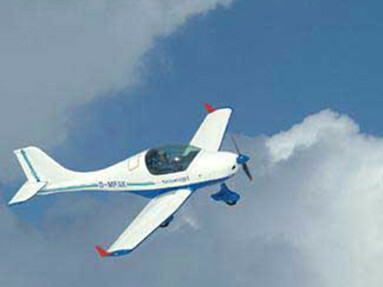 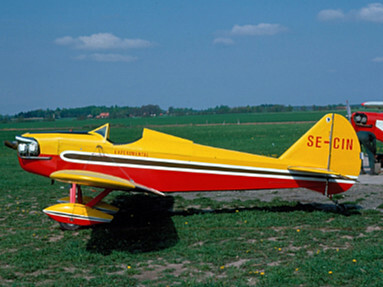 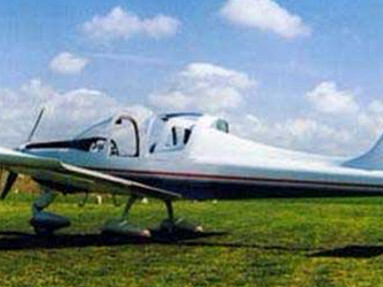 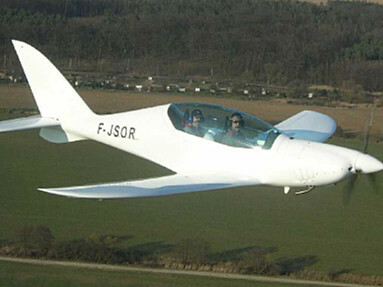 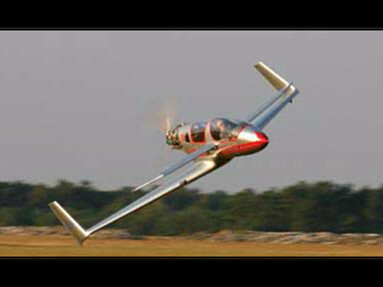 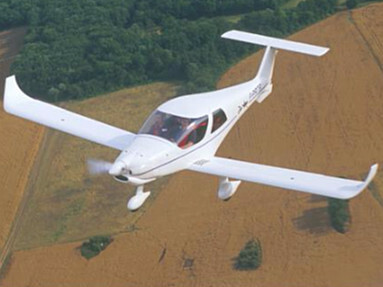 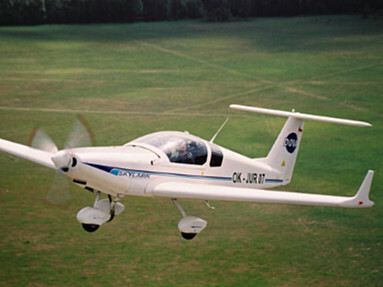 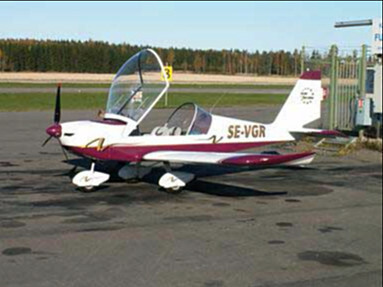 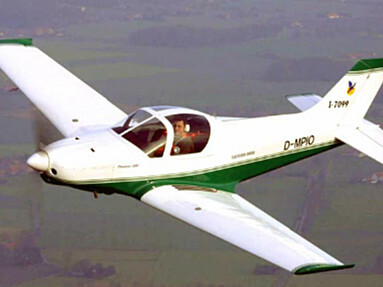 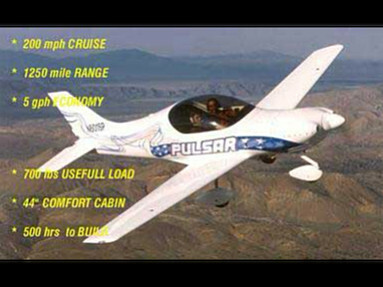 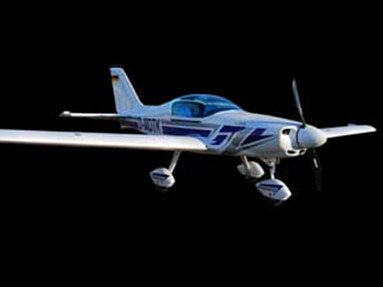 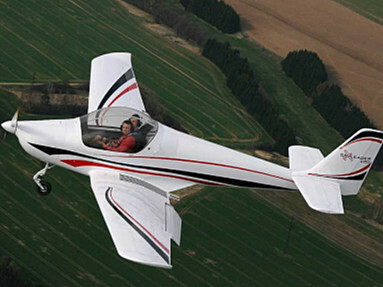 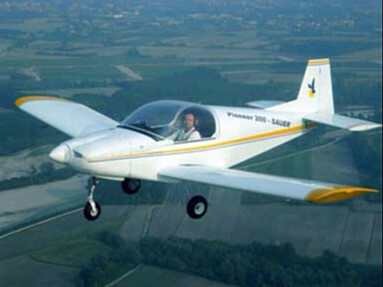 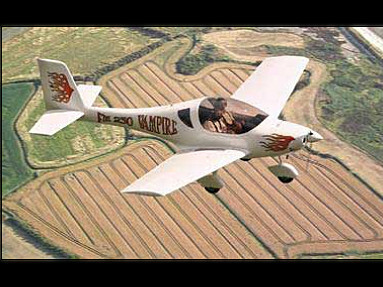 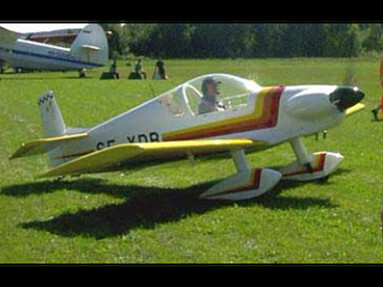 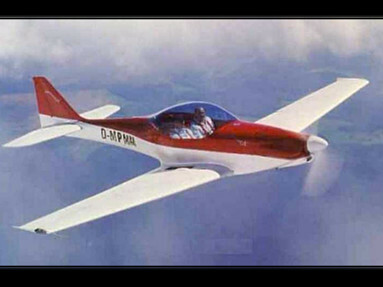 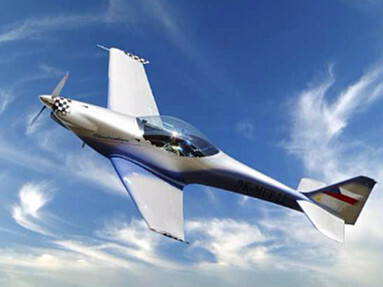 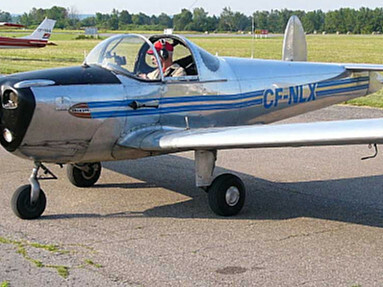 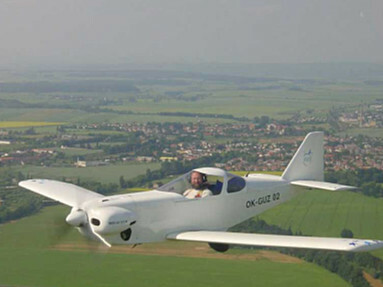 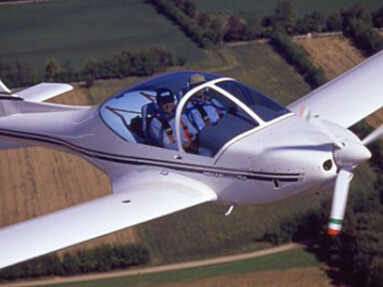 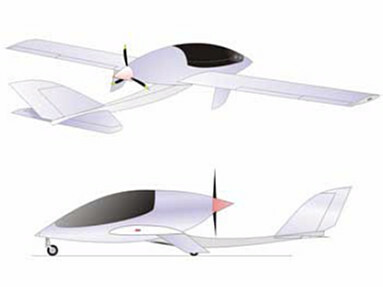 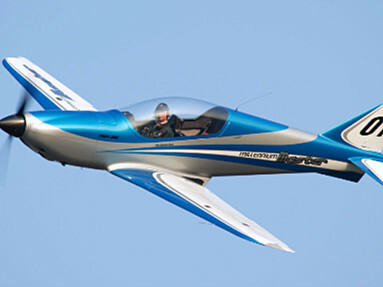 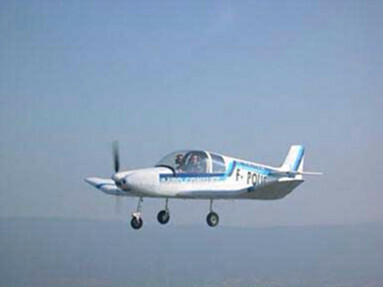 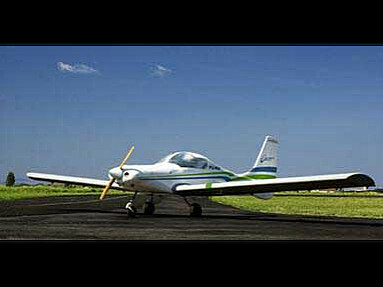 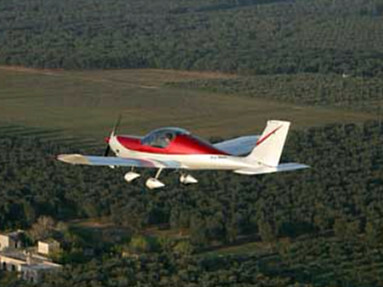 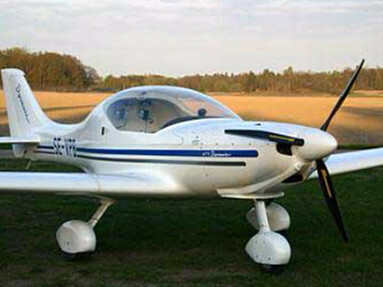 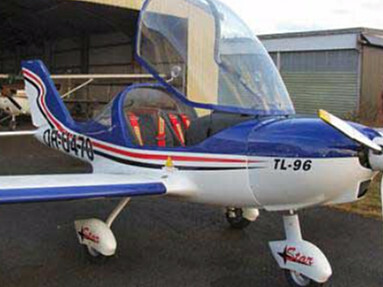 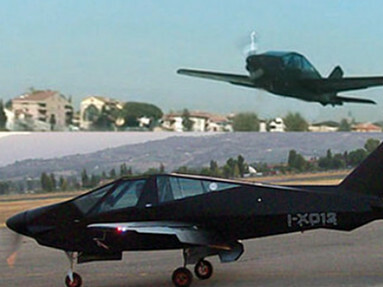 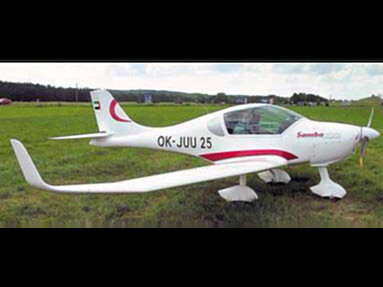 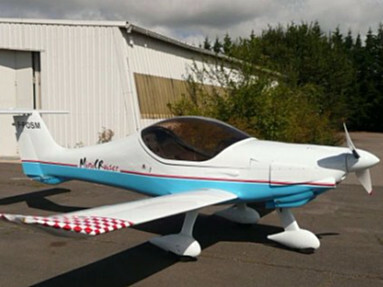 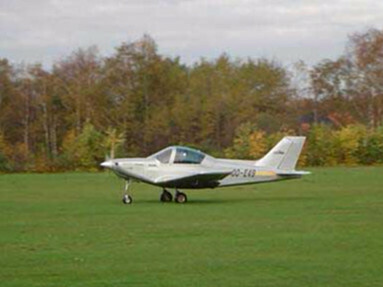 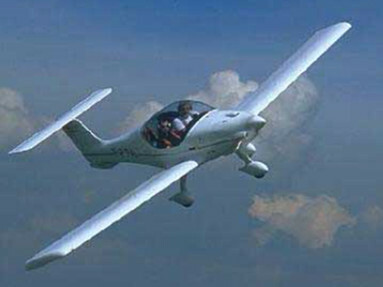 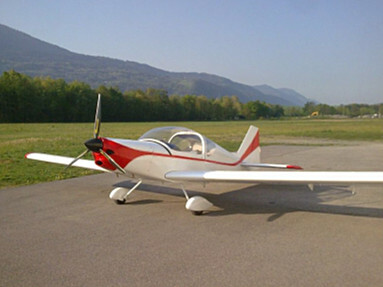 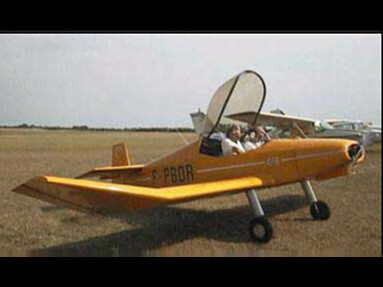 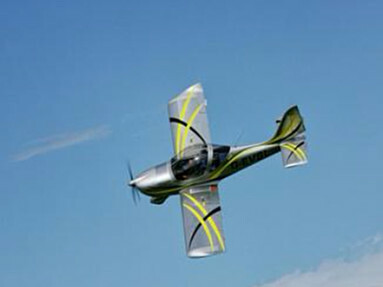 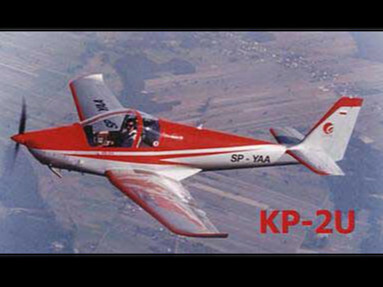 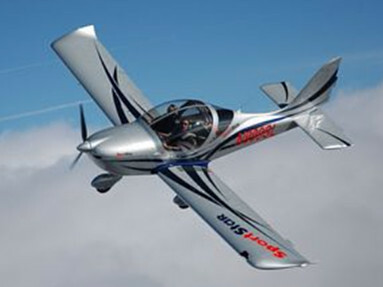 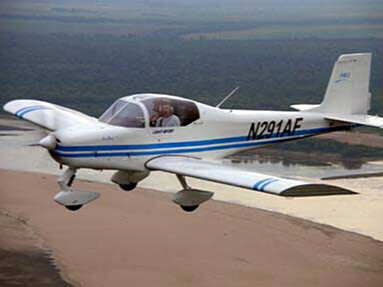 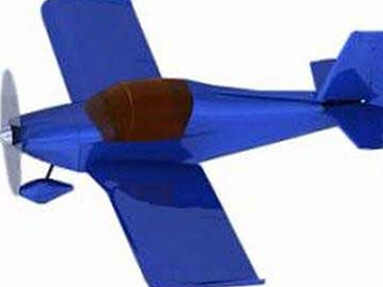 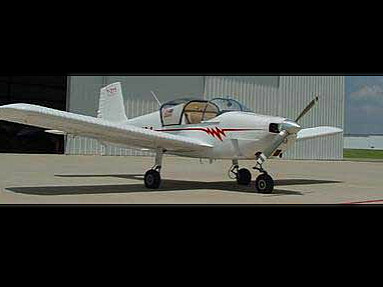 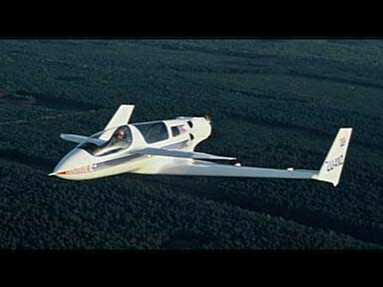 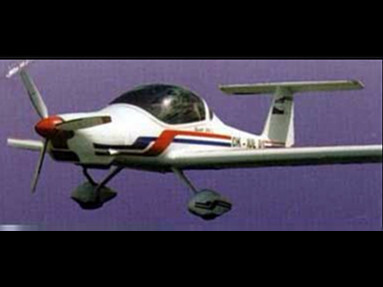 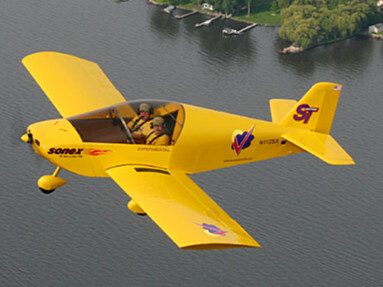 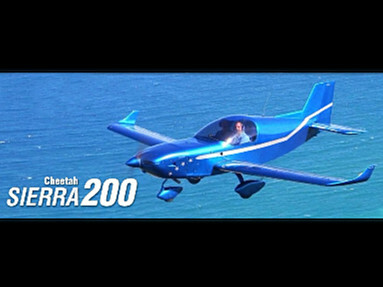 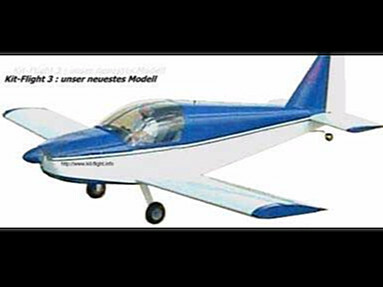 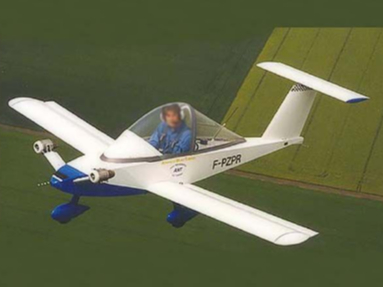 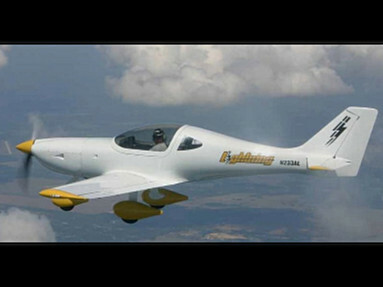 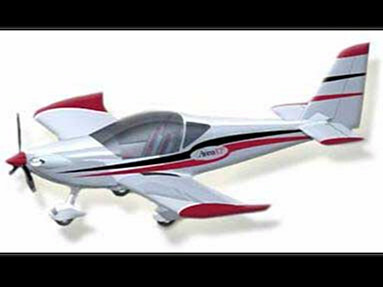 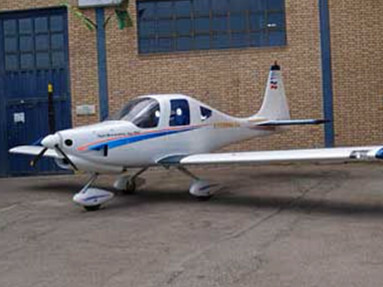 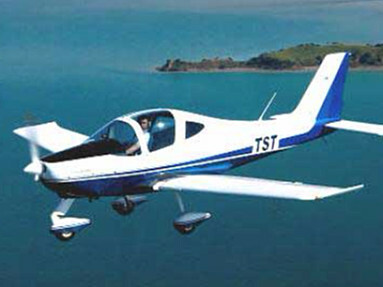 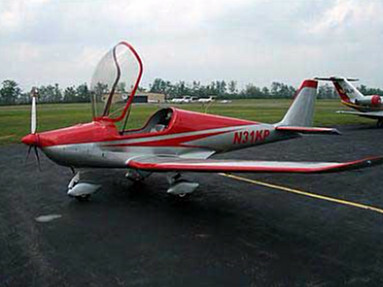 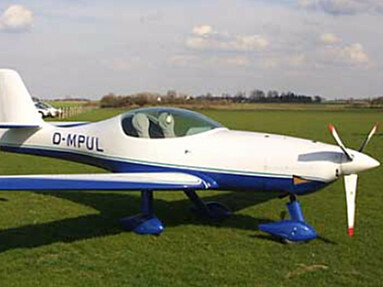 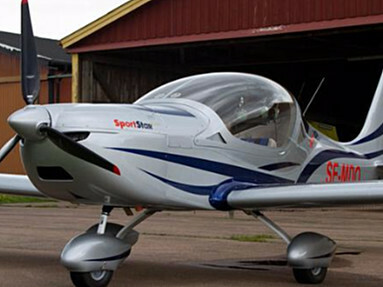 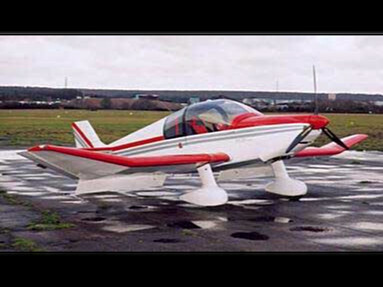 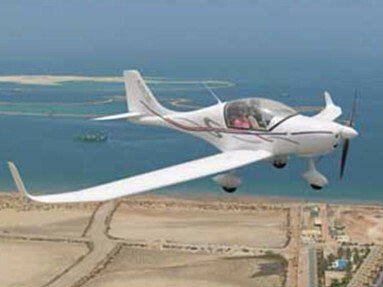 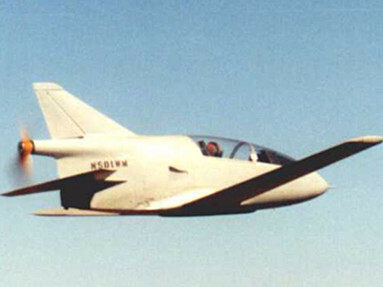 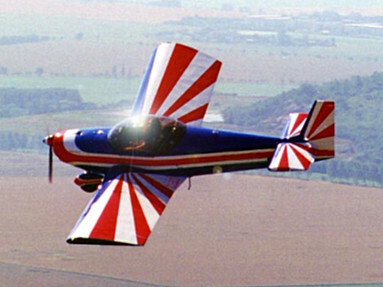 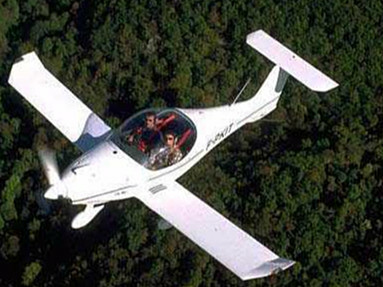 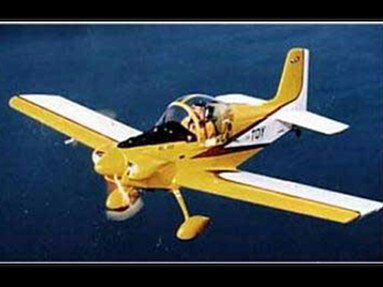 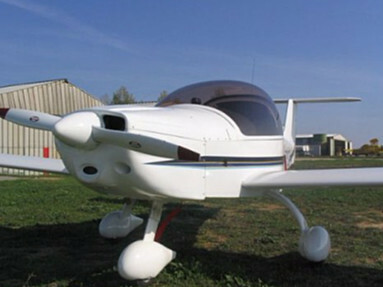 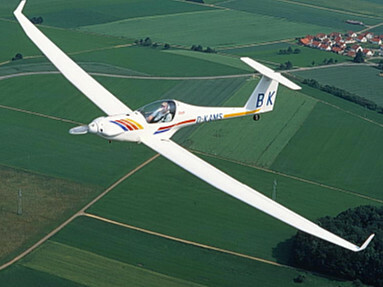 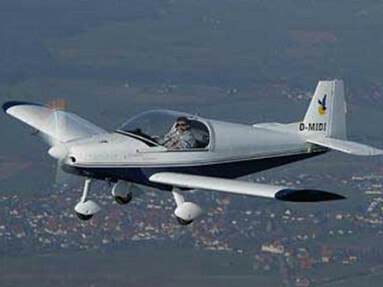 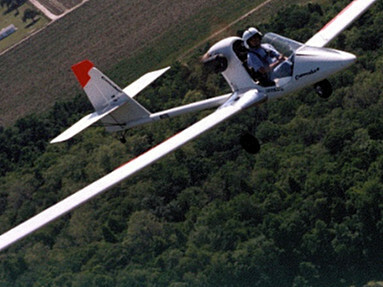 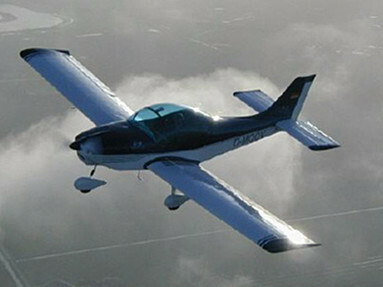 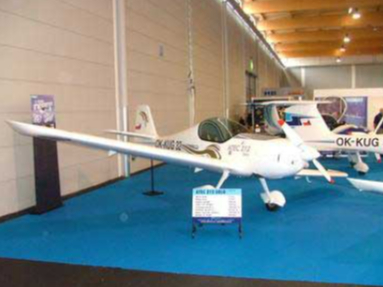 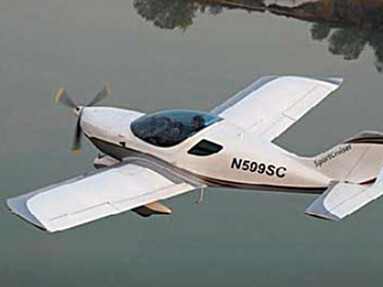 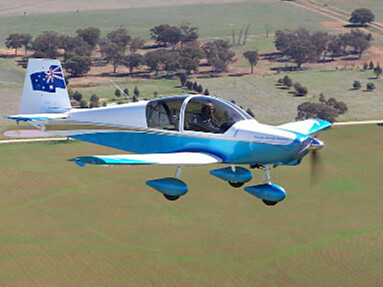 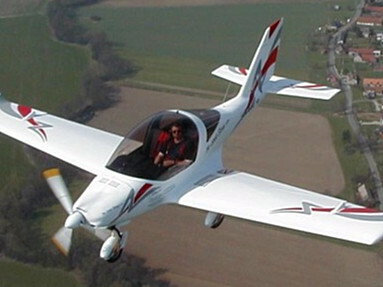 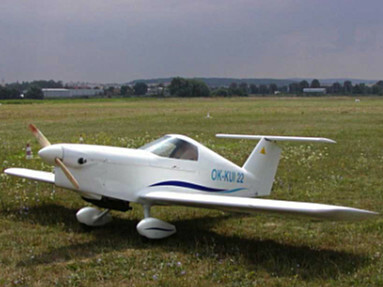 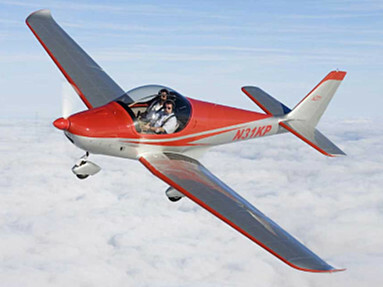 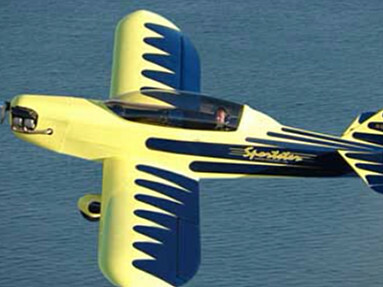 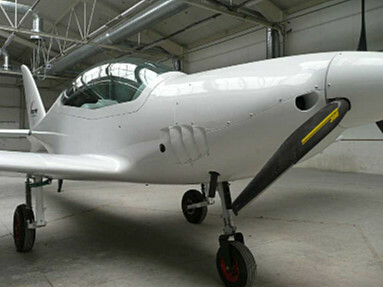 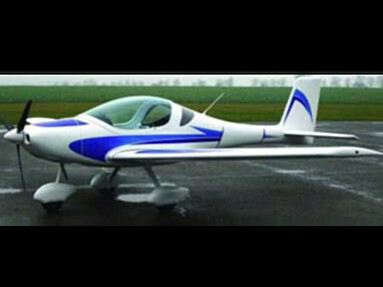 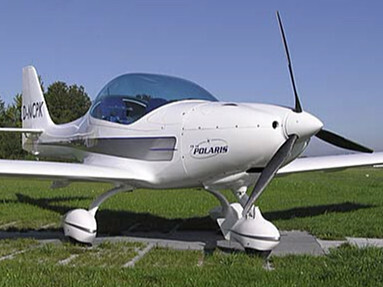 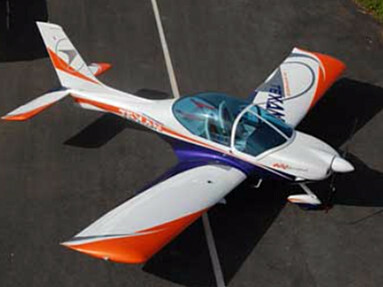 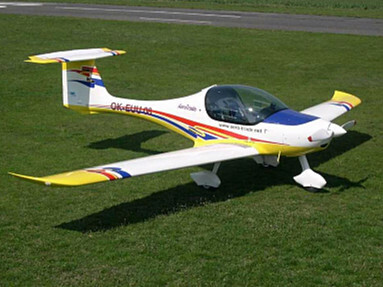 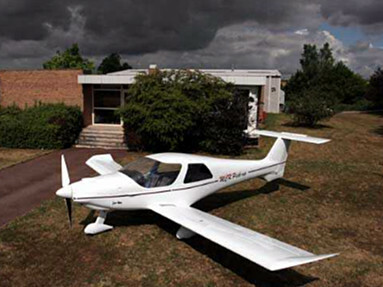 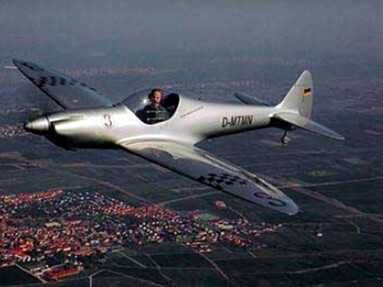 Skyleader 200 ULby Jihlavan Airplanes s.r.o.